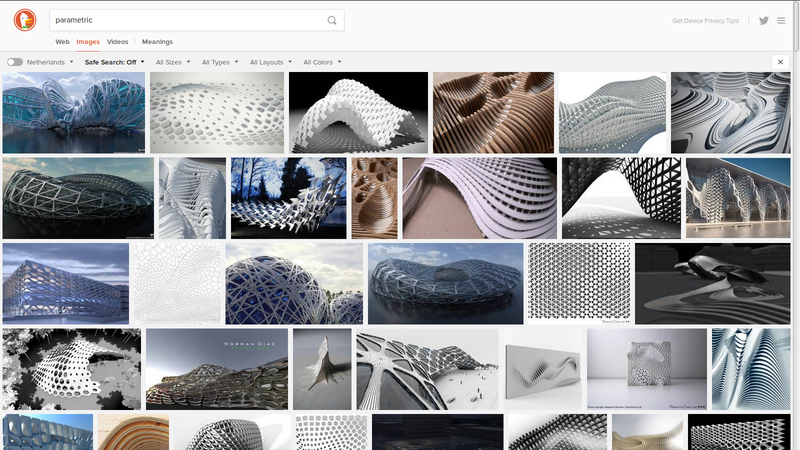 "Parametric software is always fixing some constant while giving you a feeling of flexibility which, again, is what this kind of parametric architecture does. There is this sense that you are somehow in control of potential outputs or outcomes and it is not an uncommon thing to see in a digital architectural design process. Certainly, it is a the very least implicit that you fix some things - of the design brief let's say - and then you are able to flex, but only within those things and who determines where those things sit and who fixes them? 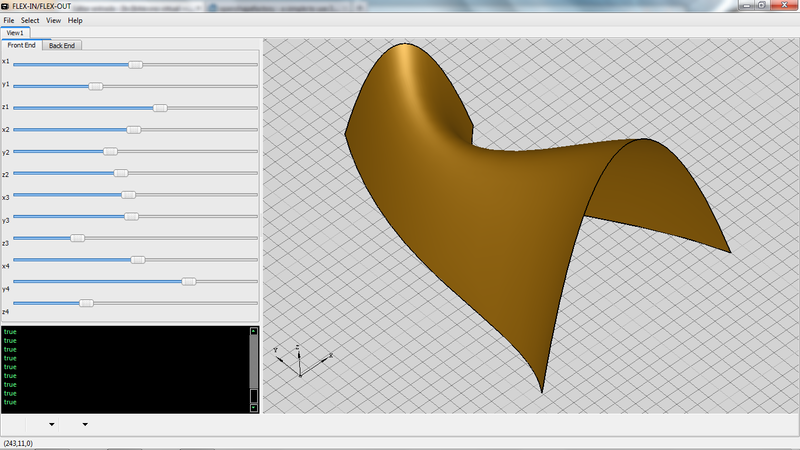 this is a very common approach"
Everything is possible in Parametric design? "Parametric modelling technology and techniques and interfaces and whatever, put 'front and centre' that it is ... in this sand pit you will play. Whatever you are going to get, you can see the boundaries within which it is going to come."